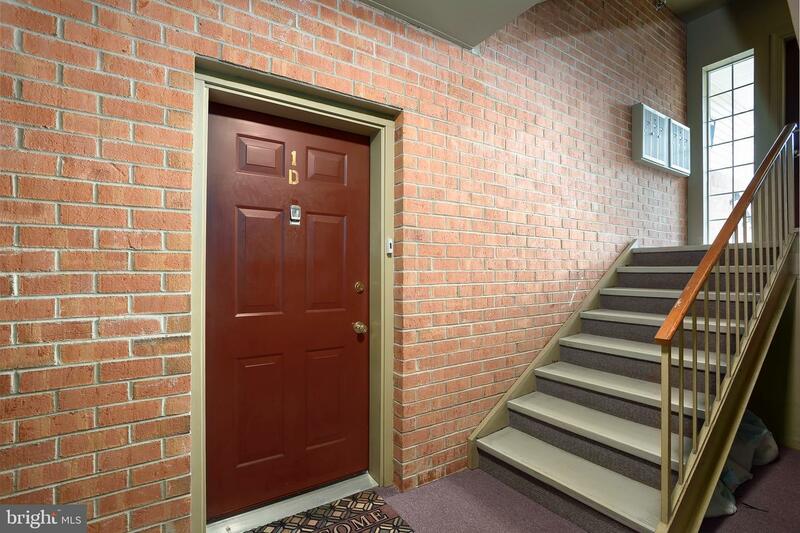 Rarely available ground level condo with a sidewalk directly to the patio with french door access to the unit. 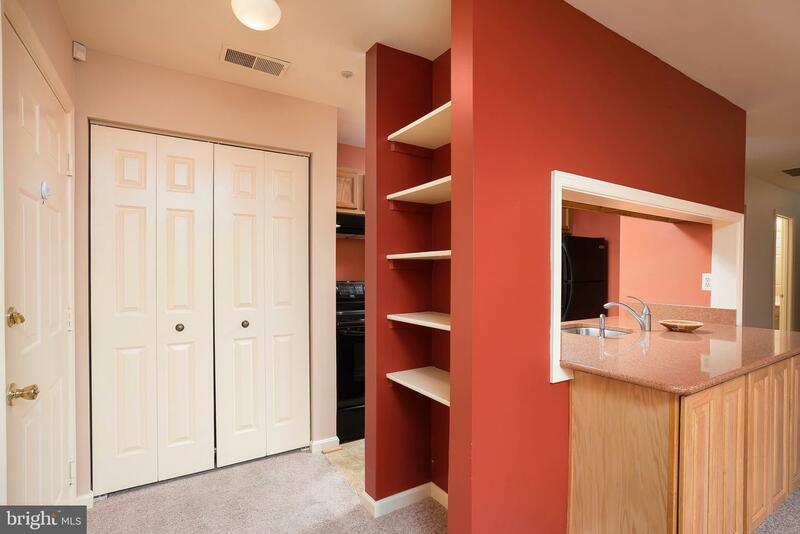 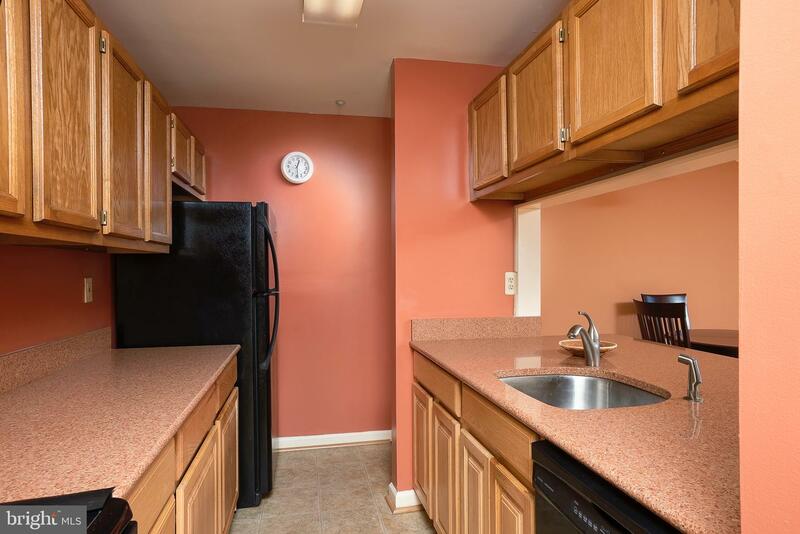 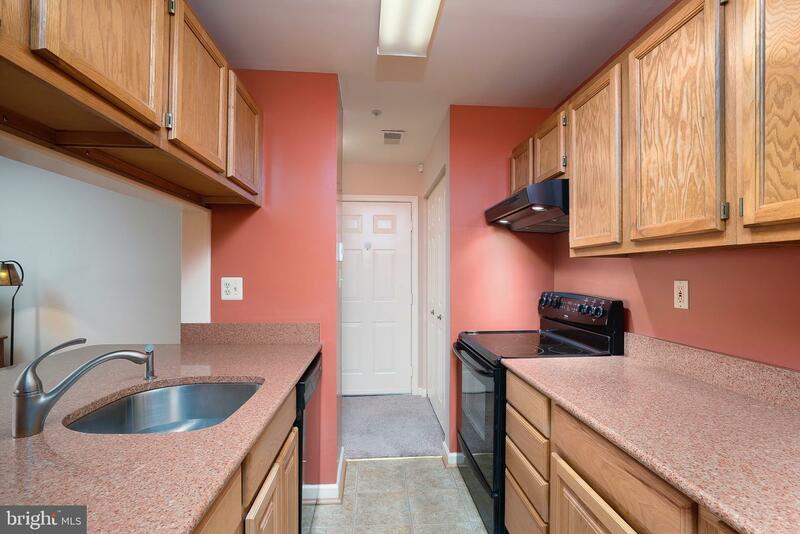 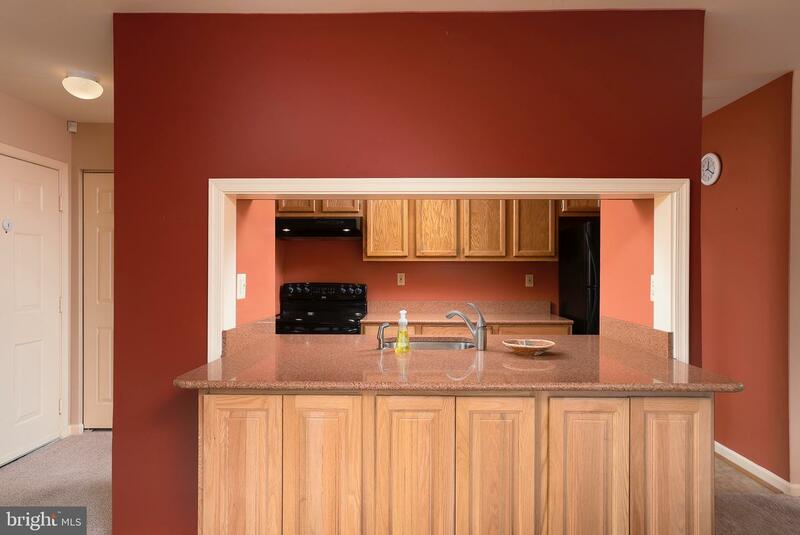 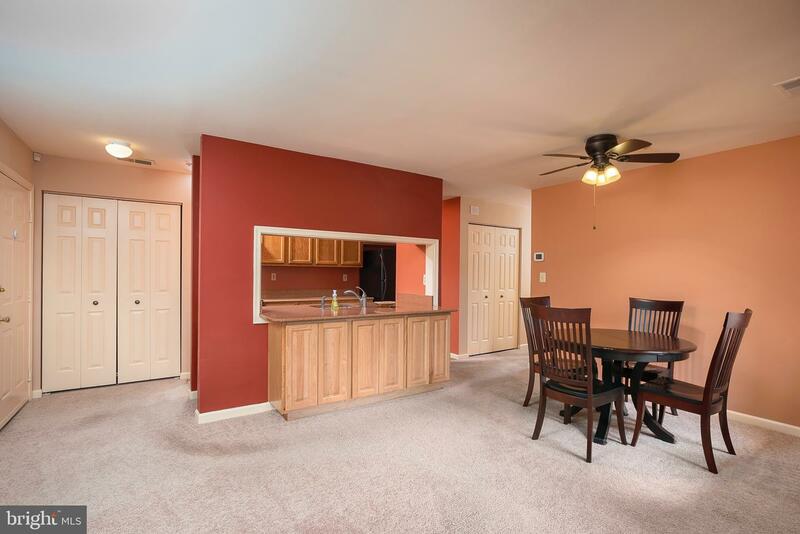 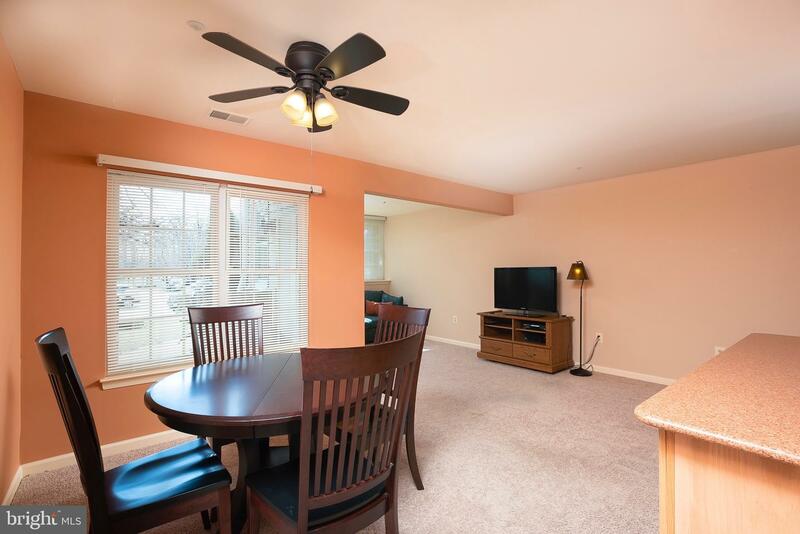 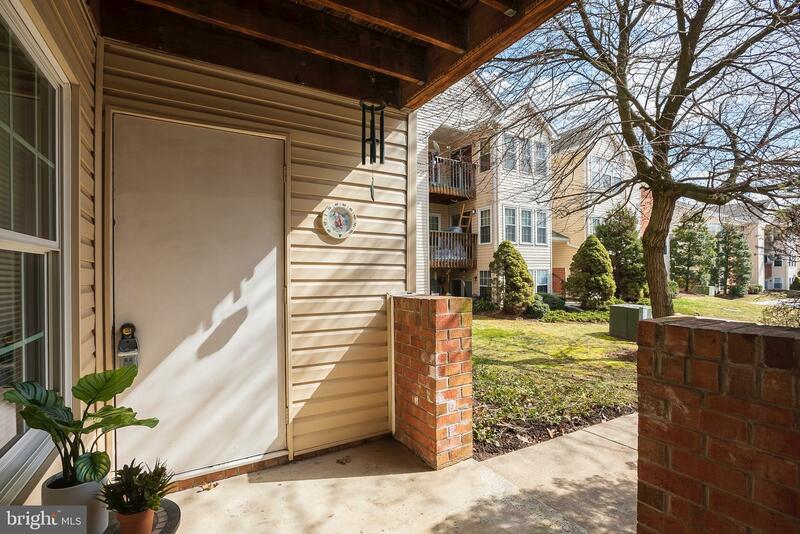 Upgraded kitchen with silestone counters and oak cabinets; extra large living/dining combo filled with natural light; two spacious bedrooms including a master suite with a large walk-in closet and private bath; laundry in unit. 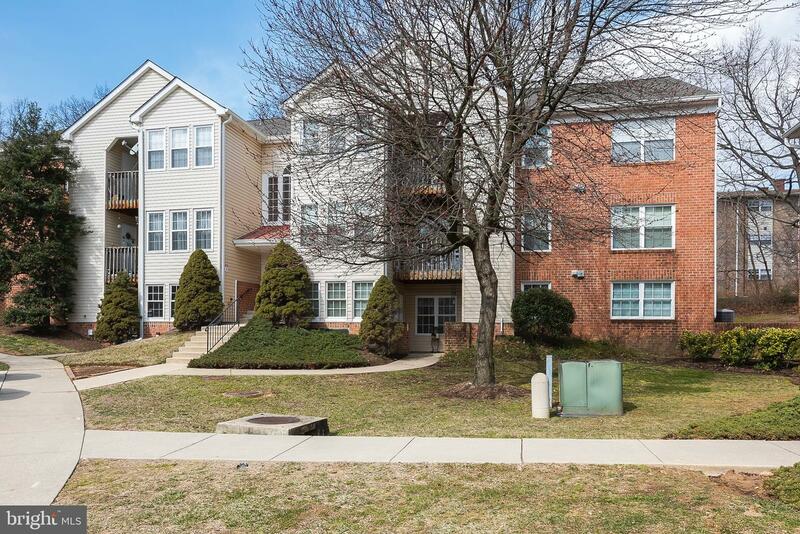 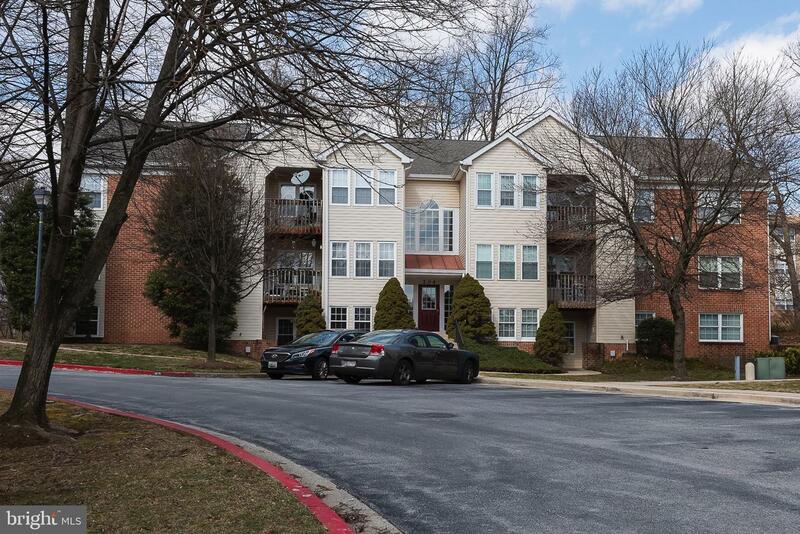 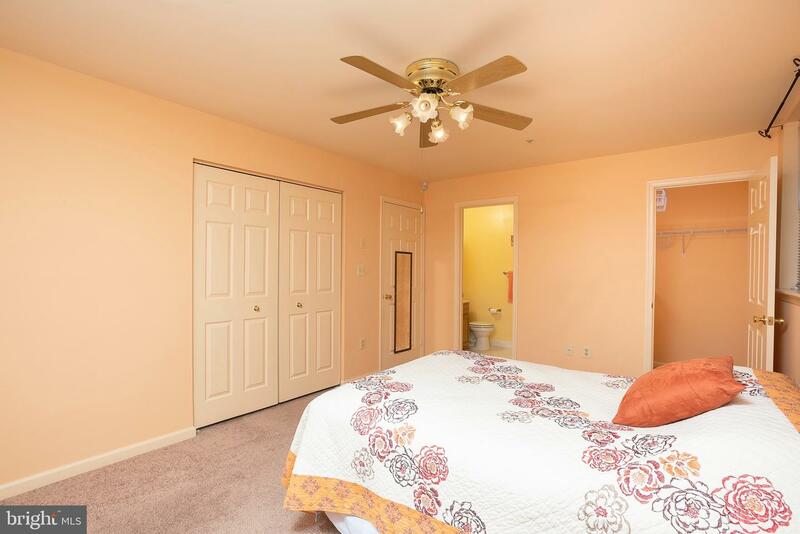 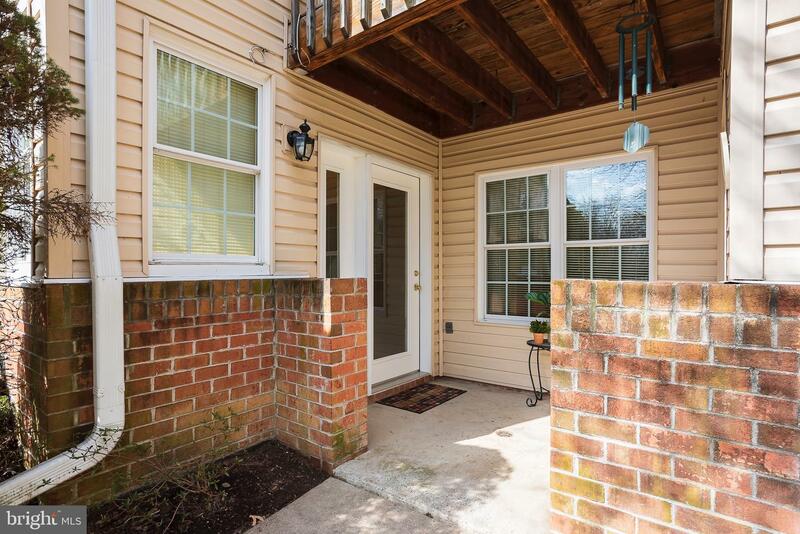 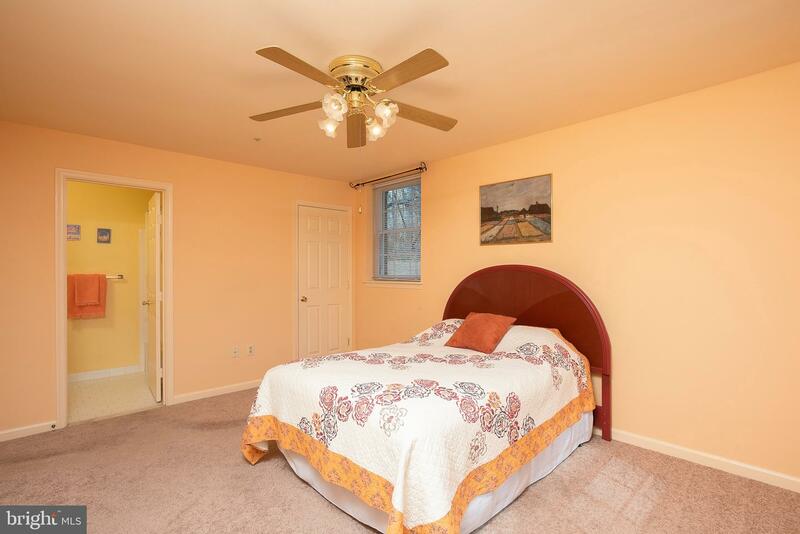 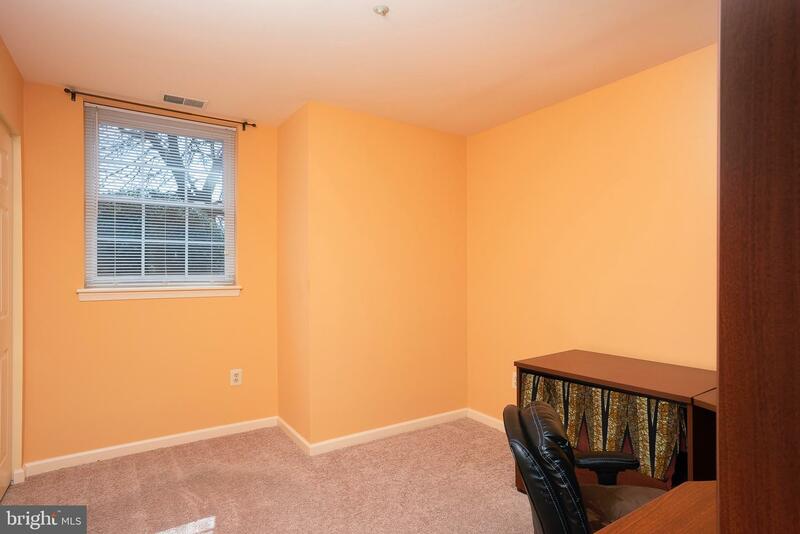 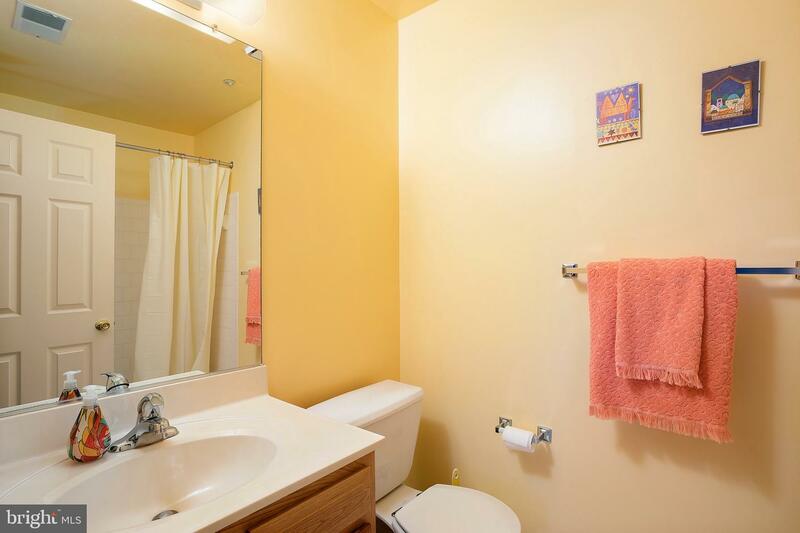 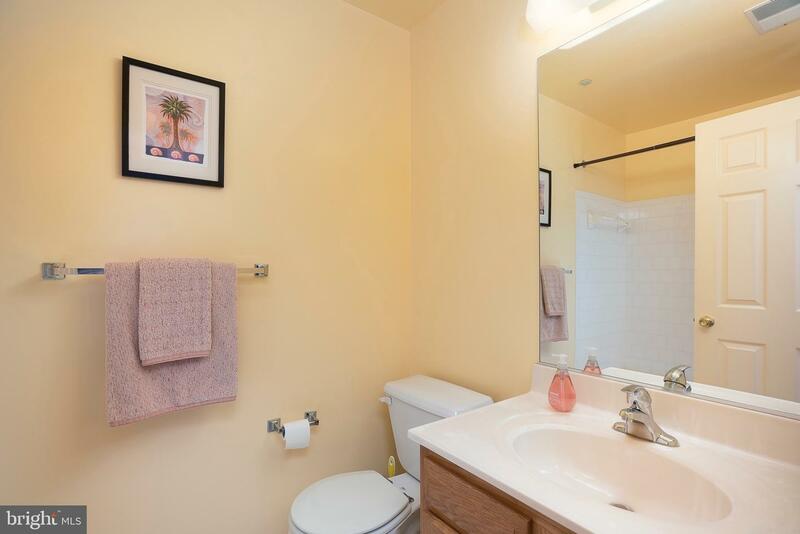 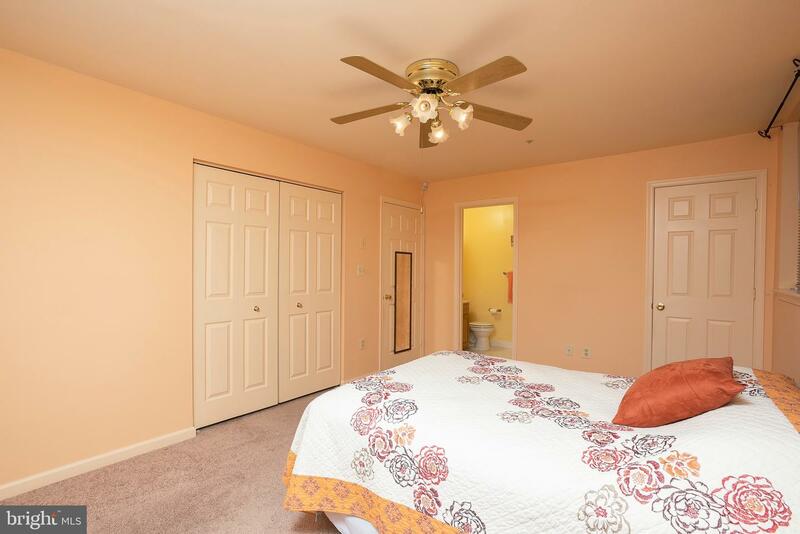 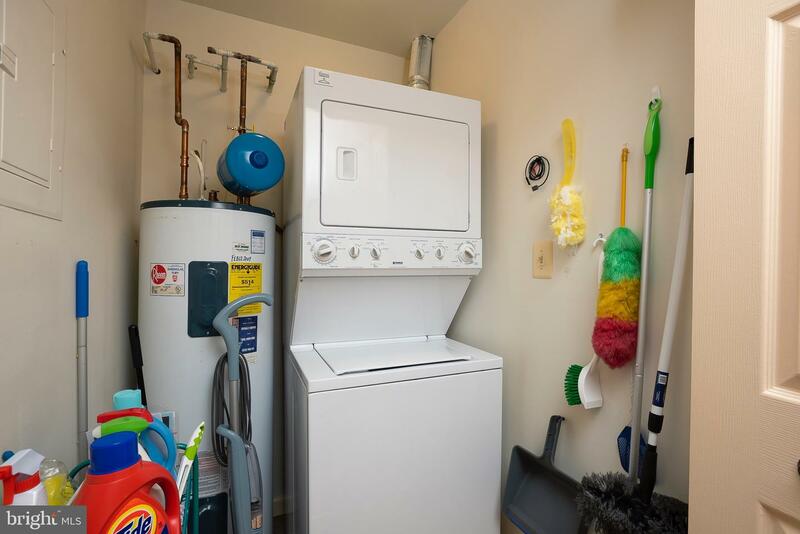 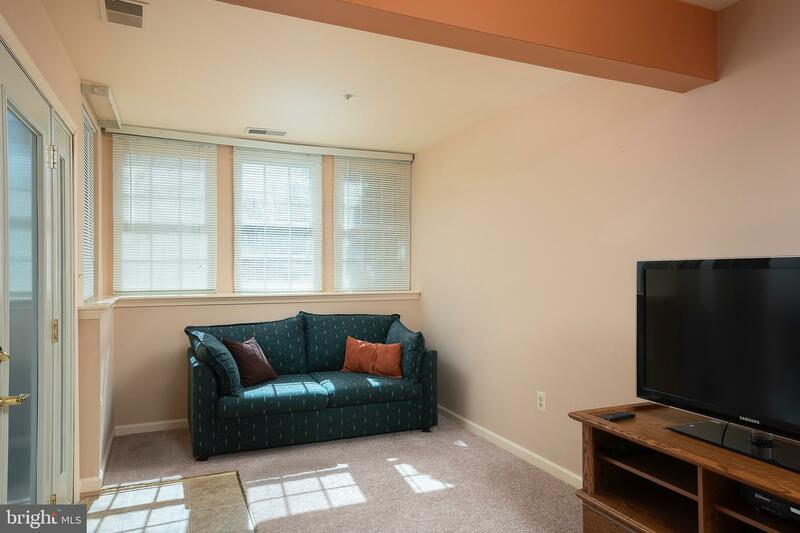 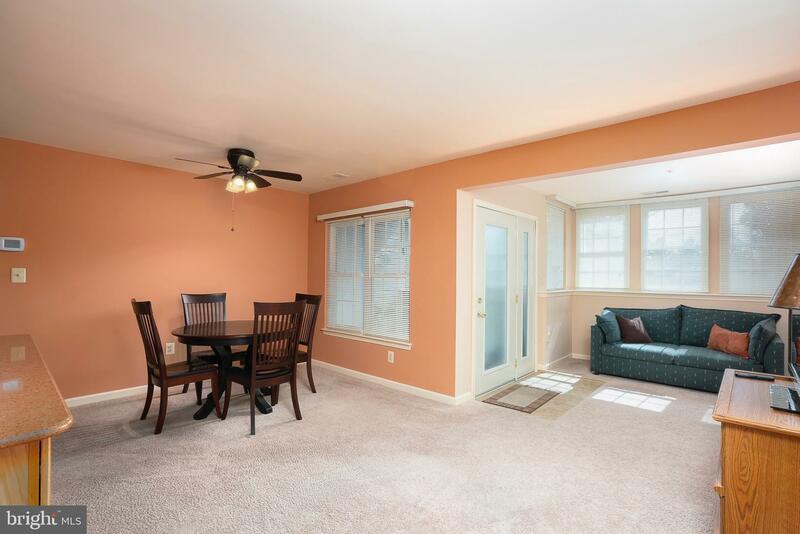 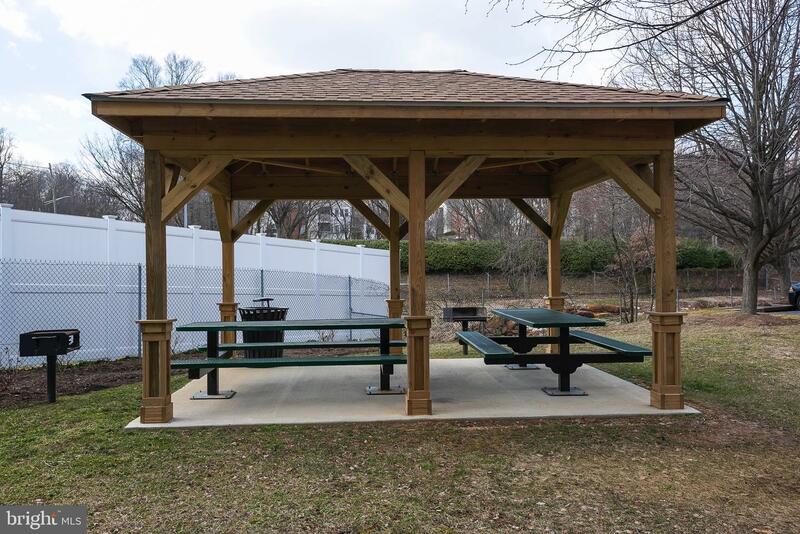 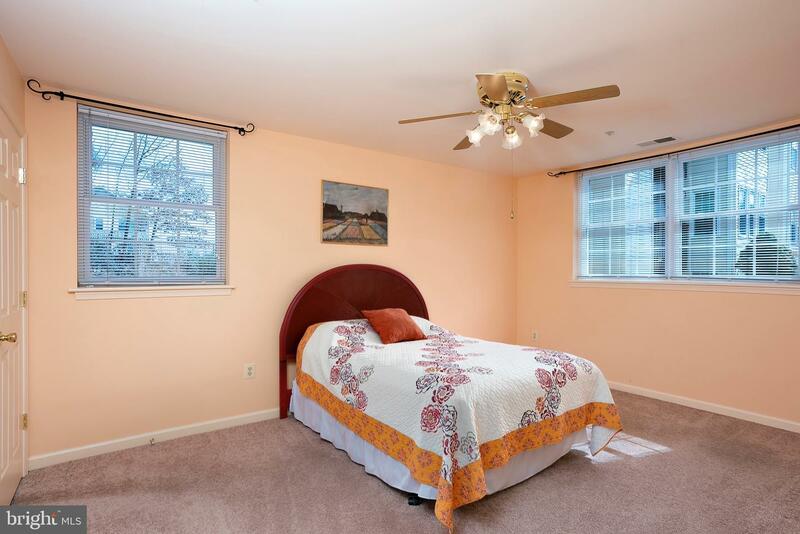 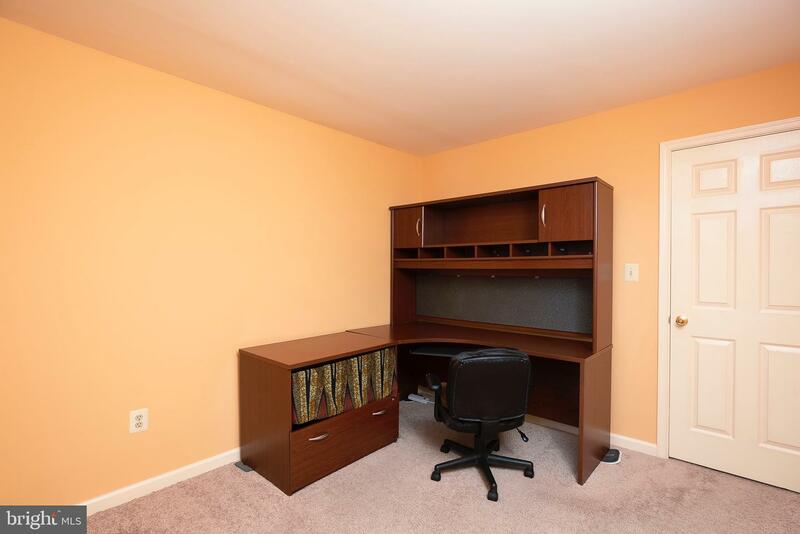 Convenient to shopping, recreation and major commuter routes.